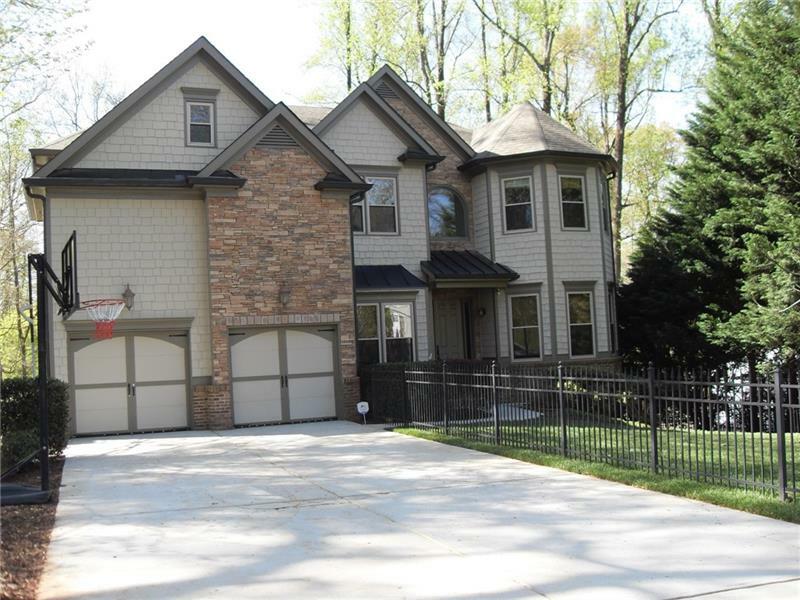 Custom Ashford Park home w/ open floor plan, tons of light. Chefâ€™s kitchen w/ butler pantry & GE Monogram appliances incl. double ovens. 1st floor office/bedroom. Huge media room w/ wet bar & fireplace. Living room opens to screened porch overlooking heated, salt water pool w/ key-controlled auto safety cover. Finished terrace offers amazing entertainment/ in-law space and features kitchen, 2nd master, full bath, laundry connections, exercise room, lots of storage. French doors open to covered seating area, pool, huge back yard perfect for kids and entertaining. A representative from Metro Brokers has received your request to visit 1897 8th Street on at .